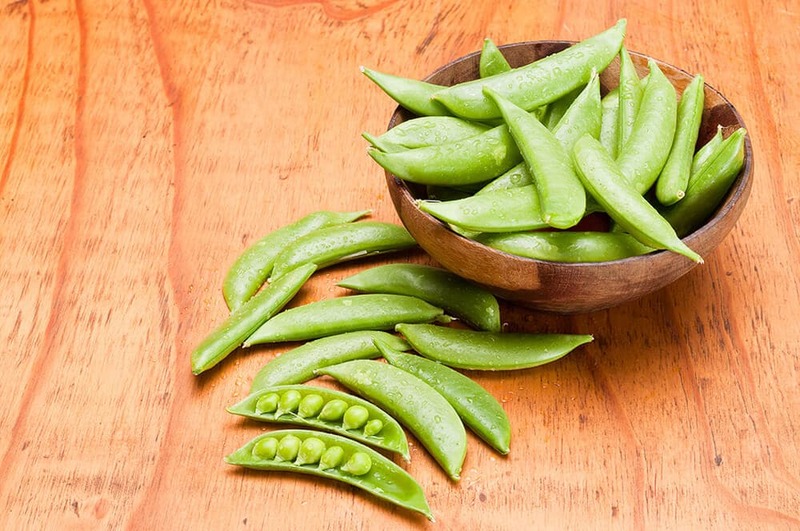 These easy, delicious Dilly Snap Peas will preserve your snap pea harvest and delight your taste buds all summer with their bright, fresh crunch! Remove strings, if necessary, and pack snap peas as tightly as you can in hot, sterilized pint-size Mason jars, leaving 1/2-inch of headroom. To each jar add cayenne, garlic and dill. Boil water, vinegar and salt and then pour the mixture over the peas, leaving 1/4-inch headroom. Seal the jars and process for 15 minutes in a boiling water bath.